With about 83% of American adults consuming it annually, coffee has become a major aspect of the American way of life, being consumed for study, caffeination, and relaxation. 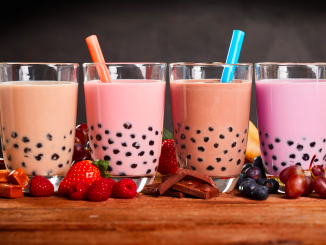 But this staple is facing competition from a curiously unique, highly customizable, and increasingly popular drink from Taiwan – boba tea. For children, playing is so much more than just a way to pass the time–it is vital to their social, intellectual, and emotional development. 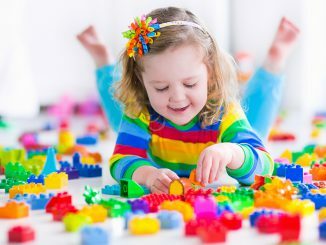 The toys they play with greatly aid in this early development, but they can also implement gender stereotypes and negatively affect brain development.